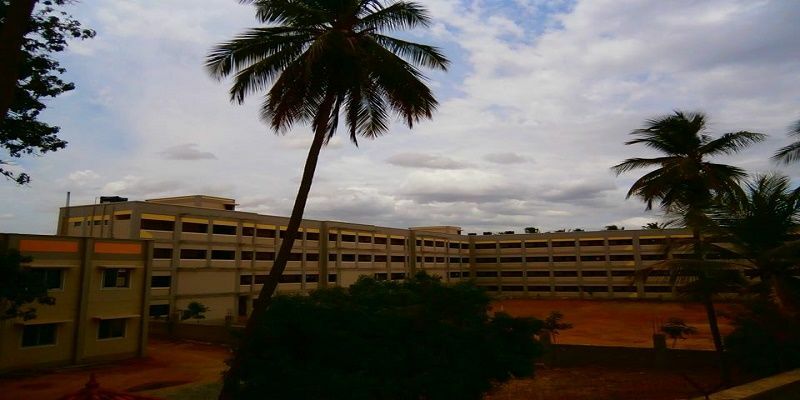 Velammal College of Engineering Technology is a privately owned institute that is located in a revered city of Madurai, Tamil Nadu. 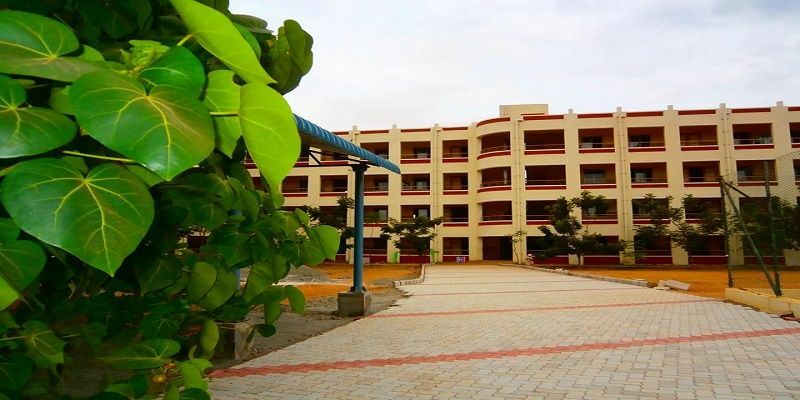 This institute was established in the year 2007 under the guidance of Velammal Educational Trust. The institute works solely on self-financing and is categorized as a minority institute. It is affiliated to Anna University and all its courses are approved by All India Council for Technical Education (AICTE). This college is ranked among top most colleges in the region with rank 13 and 45 for PG and UG courses respectively. Other courses include Master of Business Administration (M.B.A) and Masters of Computer Application (M.C.A.) Admission to all these courses is done on the basis of merit varied entrance examination. 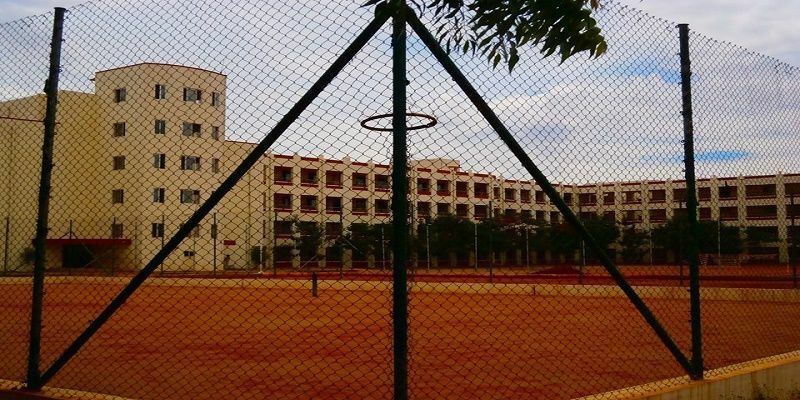 The campus of Velammal College of Engineering and Technology is spread across an area of 14 acres.Two main blocks of the campus namely Vivekananda and LAB Block has their own set of facilities. The Vivekananda block consists of all the departments along with the seminar hall and library. Computer labs of IT and CSE departments are also situated here. 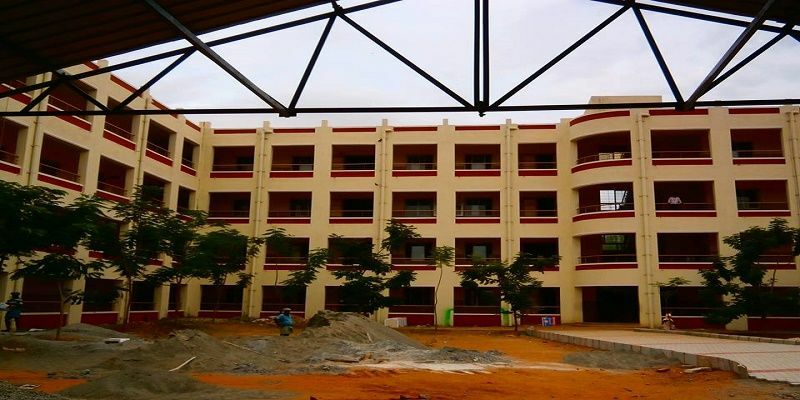 The LAB block provides housing to Kamaraj A/C auditorium and also has laboratory facilities. The library has a range of over 21000 books.International and national periodicals and digital resources such as CD, E-Resources and NPTEL Courses are also available in the library. To pursue MBA at VCET students must satisfy following eligibility criteria.